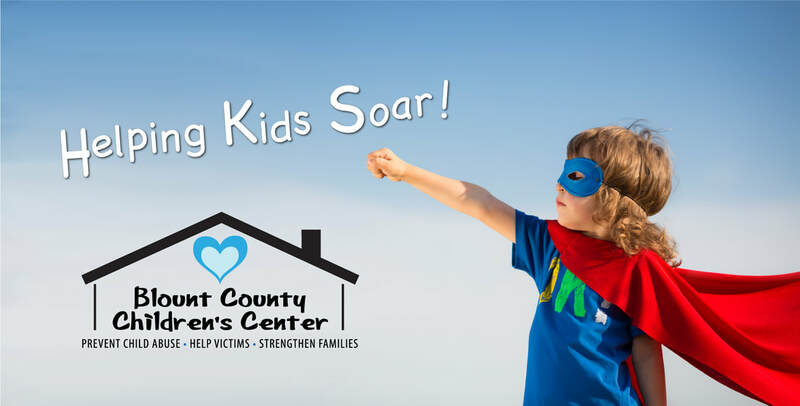 The Blount County Children's Center is a Child Advocacy Center, working to prevent child abuse and provide help to victims and their families. We are not a government agency, but work closely with law enforcement, the Department of Human Resources (DHR), and other agencies that serve and protect children. As a 501 (c)(3) tax-exempt, charitable organization, the Blount County Children's Center is a member of the Alabama Network of Child Advocacy Centers and Alabama Association of Non-Profits. We invite you to explore our website to learn about our services and ways we can help.